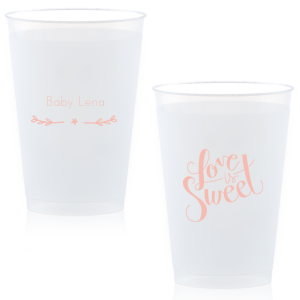 Serve up some sweet cherry lemonade or cool blue punch at your baby shower or gender reveal party in personalized 12 oz frosted baby shower cups. 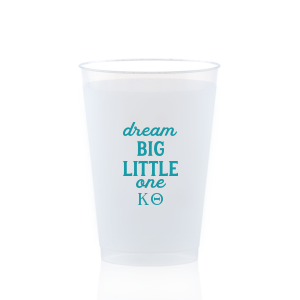 Use one of our designs or upload your own art today! 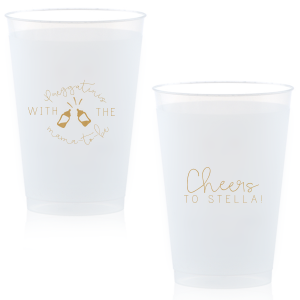 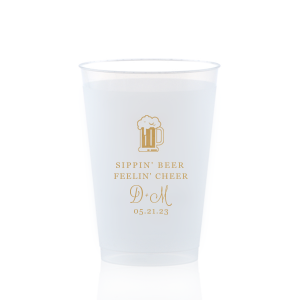 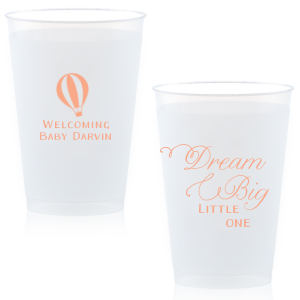 Say cheers to "sugar and spice and everything nice" with personalized frosted 12 oz baby shower cups. 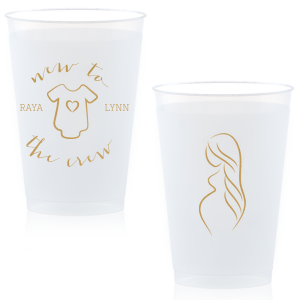 Serve up beautiful mocktails and cocktails at your baby shower or gender reveal party in your custom designed 12 oz frosted baby shower cups. 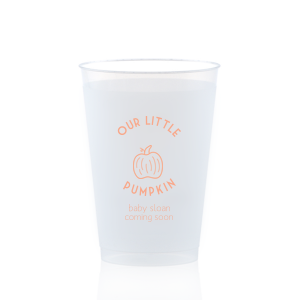 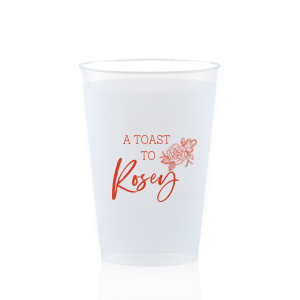 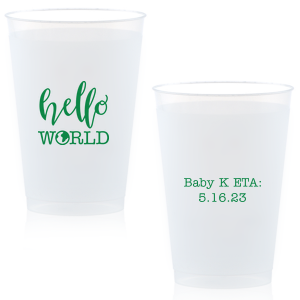 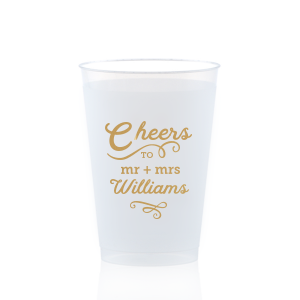 Personalized frosted 12 oz cups are one way to add a gender prediction options to your baby bash by serving colored beverages to represent your guests predictions. 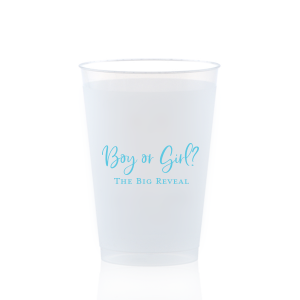 Personalized 12 oz frosted baby shower cups will let you know who thinks what, then surprise them with a grand gender reveal. 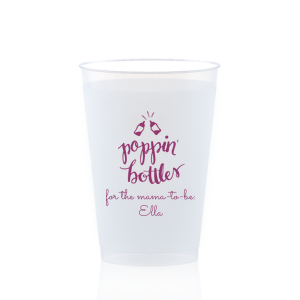 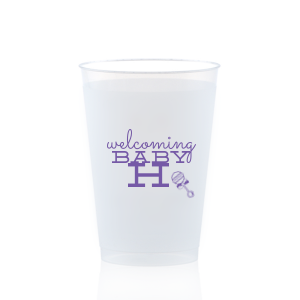 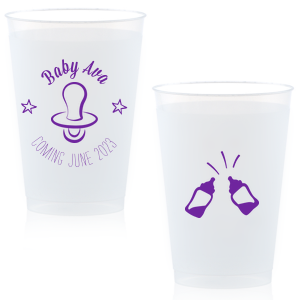 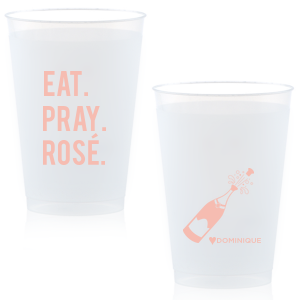 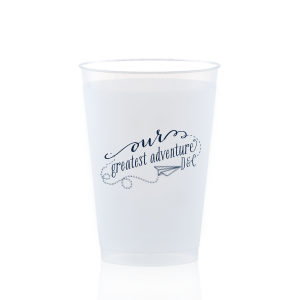 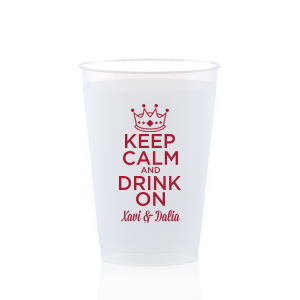 Design your customized 12 oz frosted baby shower cups today.